Thank you for attending AcceleratED 2018! A full day to explore, create and collaborate. 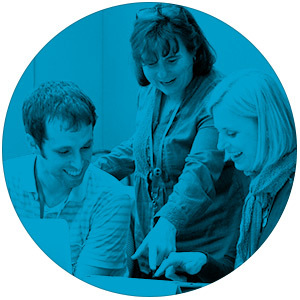 At AcceleratED, administrators attend hands-on workshops on a wide variety of relevant topics, led by hand-picked facilitators in small, personalized teaching and learning environments. Facilitators are a driving force behind the hands-on culture of AcceleratED. 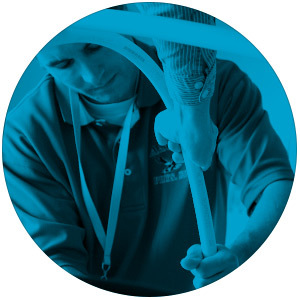 Our facilitators are hand-picked and vetted with great care to ensure workshops of the highest quality. Walk away with solutions, not just a to-do list. More than a list of tools, AcceleratED focuses on developing the skills and strategies needed to effectively integrate those tools into teaching and learning. AcceleratED is a supportive community working together to improve education. Workshops are designed to be small, personalized environments where administrators can teach and learn collaboratively. Administrators know that building real knowledge takes more than one class period, so AcceleratED’s sessions are longer to allow for in-depth discussion and collaboration that produces more developed strategies. Jeff Utecht is an educational technology consultant, educator, and author. In 2001, he was the recipient of a Bill and Melinda Gates Grant called the Technology Leadership Program. 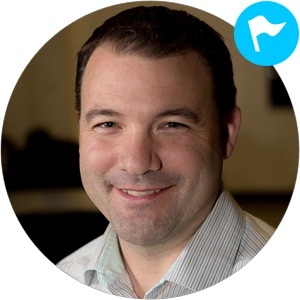 Moving from a classroom teacher into technology facilitator roles and administrative positions, Jeff began sharing his passion for learning via his blog The Thinking Stick in 2005. Jeff has started numerous businesses aimed at helping educators teach in a new connected world. Jeff co-founded the Certificate Of Educational Technology and Information Literacy program in 2010. In 2014, he founded Eduro Learning Inc. a professional development consulting and online course company. Gara Field became the Director of Global Education at Moses Brown School in Providence, Rhode Island in 2016 after serving for five years as the proud principal of Pleasant View, an urban public PreK – 5 elementary school. 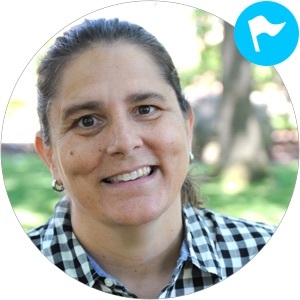 She has extensive experience as a teacher, coach, and administrator with particular expertise in expeditionary, project based, blended, and personalized learning. Gara earned a BA from the University of Hartford ’91; a MEd from the Harvard Graduate School of Education in the School Leadership Program ‘04, and a PhD in Educational Psychology from the University of Connecticut ‘07. Gara is deeply committed to equity and student voice, as well as authentic teaching and learning opportunities that inspire action to positively impact our community, country, and world. Leaders are only as strong as the team supporting them. Administrators can empower their educators by bringing them to IntegratED, our conference for educators. IntegratED offers opportunities to learn and grow as a team, and to collaborate to develop practical strategies.